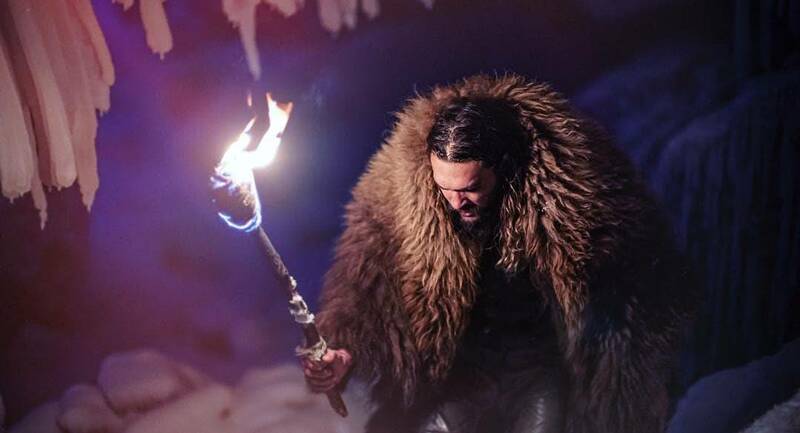 We all know and love Jason Momoa as Declan Harp on the Netflix and Discovery Canada television show, Frontier, but did you also know that photographer Dennys Ilic has been documenting the show with some incredibly beautiful and detailed pictures of the cast and has compiled them into a breath-taking 200 page coffee table book? In partnership with Cinematic Pictures and TJ Scott, this new book is now available for pre-order and also has an official Kickstarter to help raise funds to make the book a reality. Their goal is to raise $30,000 by the end of the campaign. You can also enter to win a copy of the book right here! You’ll also have to check out our page HERE with a lot of photos and information on the Kickstarter. Enter now using the Rafflecopter widget below and good luck! The contest is open to domestic entrants only and runs from 1/25 to 2/4. Potential winners will be contacted via email and will have 48 hours to respond with a United States mailing address. Good luck! FRONTIER’ is a historical period drama TV series on Netflix chronicling the North American fur trade in late 1700’s, following Jason Momoa as ‘Declan Harp’, a part-Irish, part-Cree outlaw who is campaigning to breach the Hudson’s Bay Company’s monopoly on the fur trade in Canada. 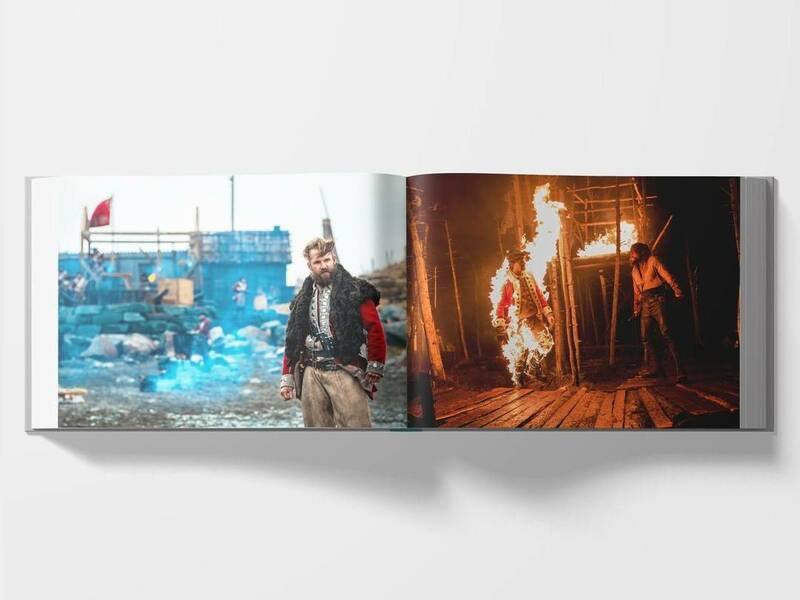 Following the successful third season, award-winning series director TJ Scott and internationally renowned photographer Dennys Ilic set about creating a classic and memorable FRONTIER cinematic coffee table book. Filmed in picturesque Newfoundland and coastal United Kingdom, Frontier’s sets and natural vistas provide stunning backdrops for the images contained in this 200-page book! 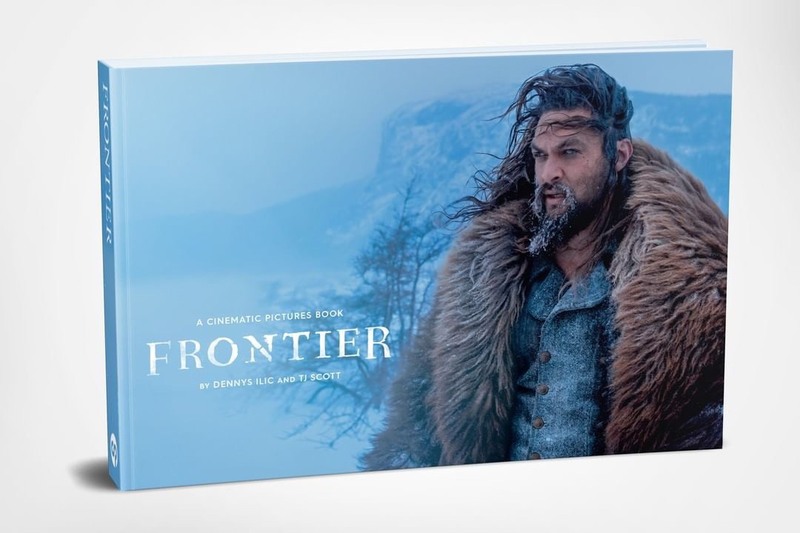 FRONTIER, a Cinematic Pictures Book, is a photographic art book featuring stunning portraits & location stills from the acclaimed Netflix series FRONTIER featuring Jason Momoa. Check out our Frontier filmography page HERE.